There is no question that it is smart to make a spare key for your home and stow it away somewhere on your property in case someone becomes unexpectedly locked out. 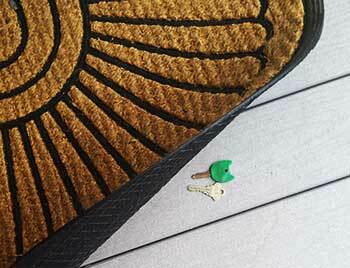 However, there are a number of good places to consider hiding a spare key, as well as a few that should be avoided. Knowing what these locations are can help a homeowner keep their home safe, while also having access to it if they become locked out. When you own a commercial building, you know that taking steps to ensure its security is a must. One of the largest security risks for any building is the doors. While you want something that is durable and aesthetically pleasing, it is also important to find something that is secure. 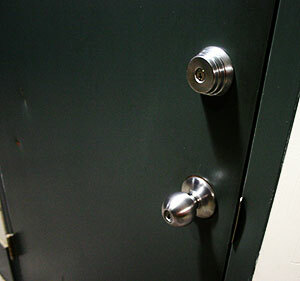 This is when hollow metal doors can be the ideal option. Some of the specific benefits of these doors can be found here. Structural security – These doors are extremely secure, which is why they are commonly used in retail stores, government buildings, and even financial institutions.